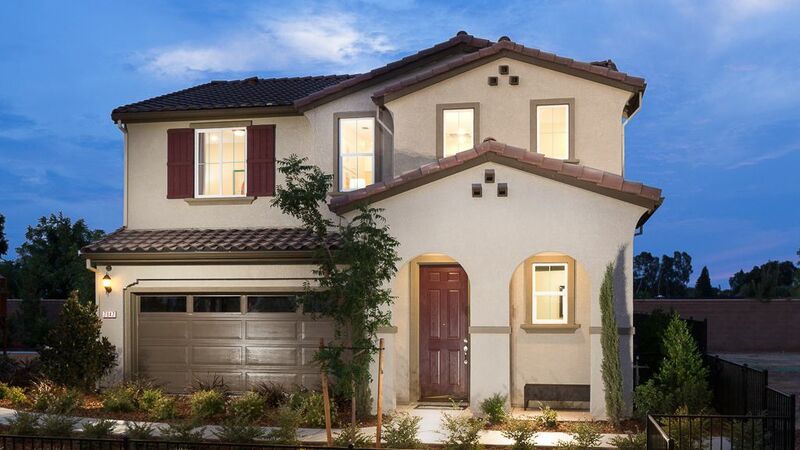 Beautifully Crafted Sacramento, CA HomesWelcome to Cavalo at Caselman Ranch Cavalo at Caselman Ranch is an ideal community for homebuyers who cherish an adventurous lock-up-and-go lifestyle. With close proximity to the restaurants, shopping, and entertainment of Elk Grove and Sacramento, residents have the freedom to create their trademark lifestyle. But if you want your very own plot of Sacramento real estate in the Cavalo community, time's running out. Stop by today for information about our limited opportunity home sites.Models Open Daily With a designer-decorated model to tour and onsite sales managers available seven days a week, anytime is the right time to find your new dream home in Elk Grove. Driving Directions Conveniently located near I-99 and Highway 50, these new homes in Sacramento offer an easy commute to downtown as well as Elk Grove, giving you easy access to activities, entertainment, and a carefree lifestyle.Design Options to Fit Your Lifestyle Sacramento homes don't often come packed with this many features.